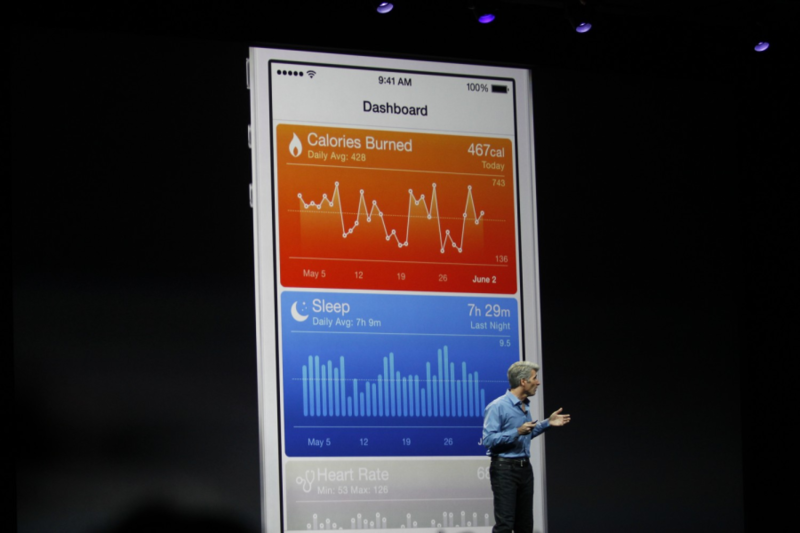 For example, [Apple’s senior vice president of software engineering Crag] Federighi said, when a patient takes a blood pressure reading and records it with the iPhone, HealthKit will automatically notify the Mayo Clinic app, which will know whether the patient’s reading is within normal parameters. If it’s not, the app would alert health-care professionals. 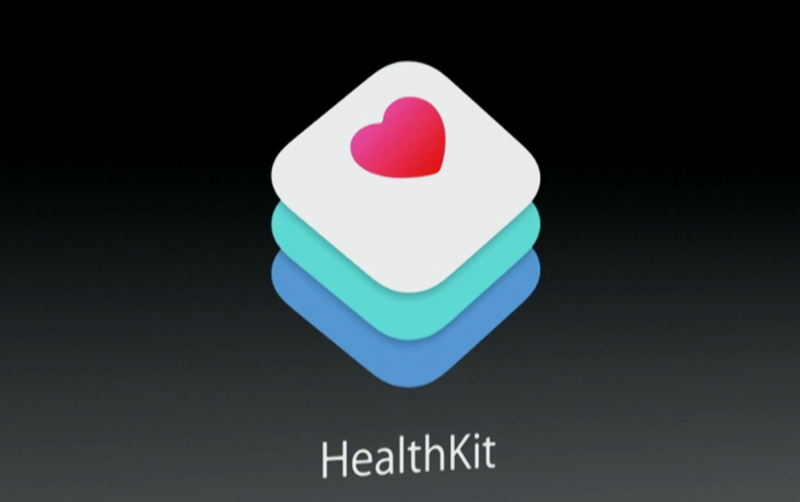 This is an incredible difference between HealthKit and the existing health/fitness apps and software out there today. The existing health apps are great at gathering immense amounts of data and info, but they leave much to be desired in terms of interpreting and using the data. 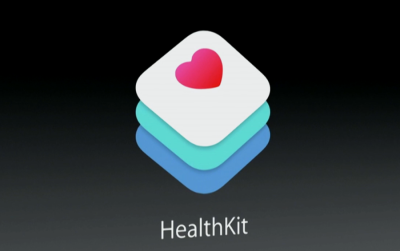 Apple, with HealthKit, essentially leaves all interpretation to the professionals.